Bose’s QuietComfort 35 Series II are almost $100 off of their usual $349 price today for anyone who makes a free Rakuten account. Even without the discount applied, the online storefront already offers them for $47 less than most retailers, but you can save even more at checkout until 11:59PM ET, April 3rd by entering the code ALT46 to pay $257.99 for these over-ear headphones. We’ve seen discounts like this from Rakuten before, so more are likely to come if you miss out on this one. But anyone who’s after headphones that deliver solid noise-canceling when you want to concentrate, and support for Alexa and Google Assistant voice commands, will find a lot to like here. Only outclassed by the $349 Sony 1000XM3, a better all-around choice if you’re looking for more comfort, better sound quality, and more effective noise-canceling effects (though, they aren’t without their issues). Still, Bose’s headphones are a great value at such a steep discount. 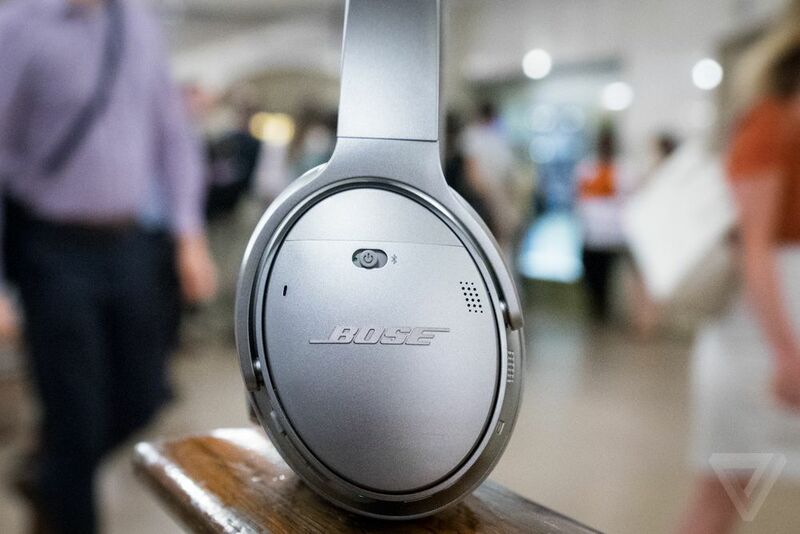 Some of the best wireless, noise-canceling headphones are more affordable today. link copy 2Created with Sketch. 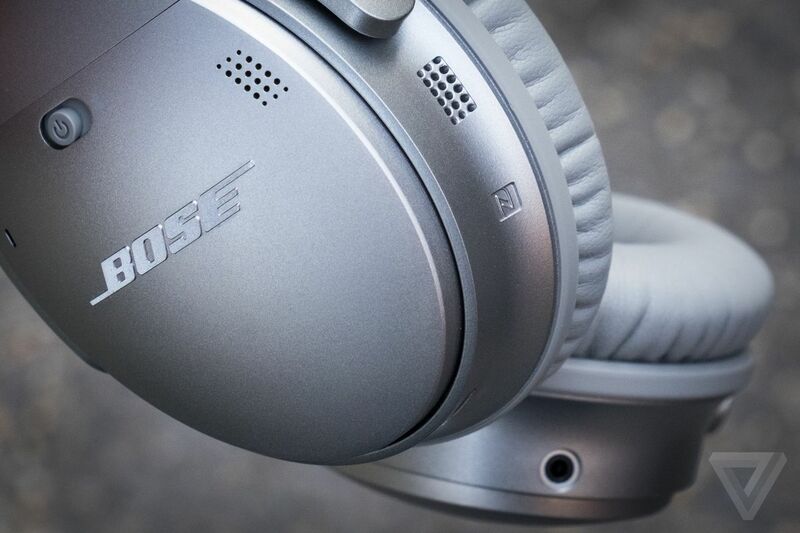 Update 2:30PM ET, April 1st:Rakuten is hosting this deal on Bose headphones once again, so we’ve tweaked the link to reflect the new product landing page.